I’ve been asked to order lock cores for a construction project. 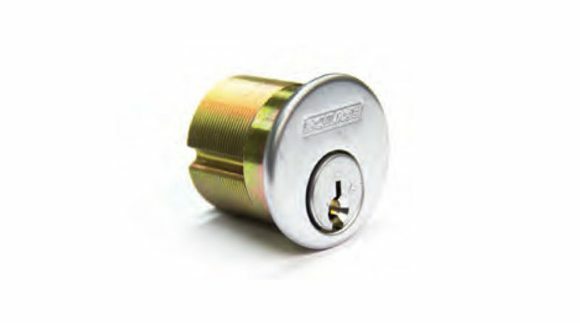 Is there a difference between a lock core and a lock cylinder? Yes. Although these terms are often, and mistakenly, used interchangeably during a construction project, they are not the same components. Which one you need will depend on the type of cylinder specified; standard cylinder or removable core cylinder. Let’s take a look. If Standard Cylinders are being specified than the term CORE typically means the entire cylinder. If Removable Core Cylinders are being specified than the term CORE typically means just the core. If the answer is no, the customer is typically referring to the entire cylinder. Verifying and noting whether small or large format cores are specified, is a safeguard that can prevent confusion in the ordering process. 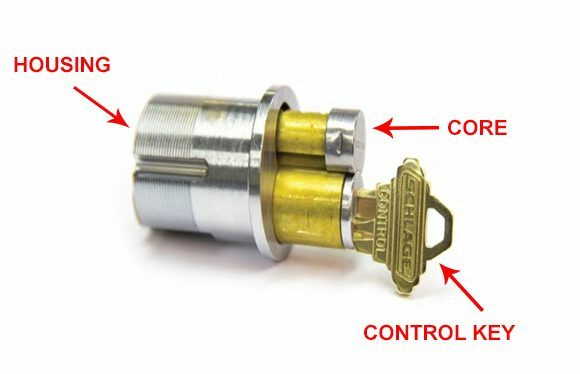 For more information regarding Cylinder Types, please see pages 12-13 of I Speak Locksmith. Click below for a printable .pdf of this page, to retain for your use and/or to add to your existing Glavin Workshop Binder.